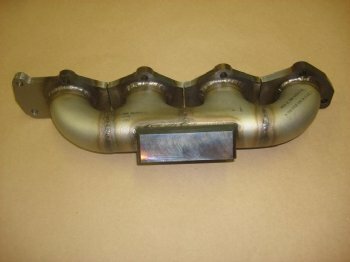 New Products At Turbo Tech Racing! Discussion in 'Turbo Tech Racing' started by TurboTechRacing, Feb 2, 2011. Low intro. prices as shown! If your a n/a 2.2 what kind of hp/tq gains might this give you? Depends on the tune and other mods. 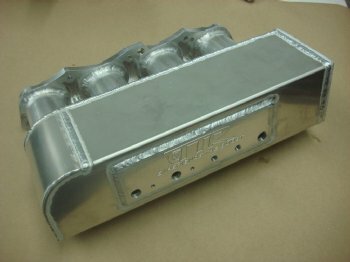 You should do very well, intake, exhaust, header, this manifold and a good tune, could put you at around 20-30 HP over stock. You may as well do so great, admission, fumes, header, this complex and an exceptional tune, might put you at around 40-45 over stock.